Re-created shop frontages depicting a street in St Peter Port between 1940 - 1945. Many orginal artifacts on on display making this a truly unique area of the museum. 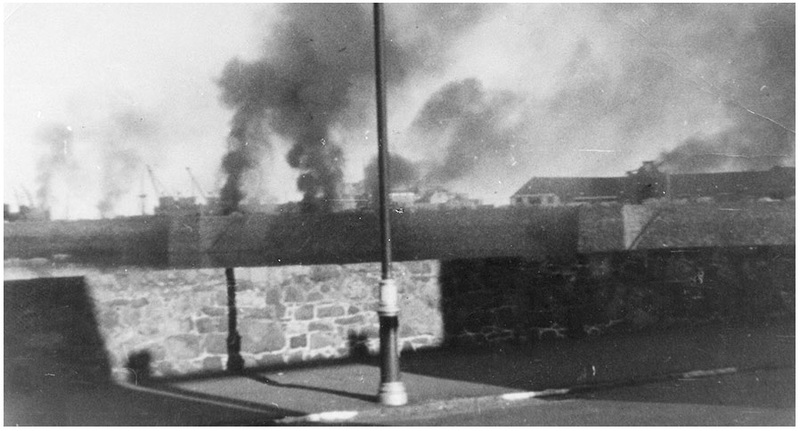 On the 28th June 1940 St Peter Port harbour was bombed by German aricraft resulting in the death of 33 civilians and injury of many more. The attack saw 49 vehicles damaged or destroyed, the majority of which were lorries filled with tomatoes waiting to be exported. Thousands of islanders were faced with the choice of evacuation or an unknown future. 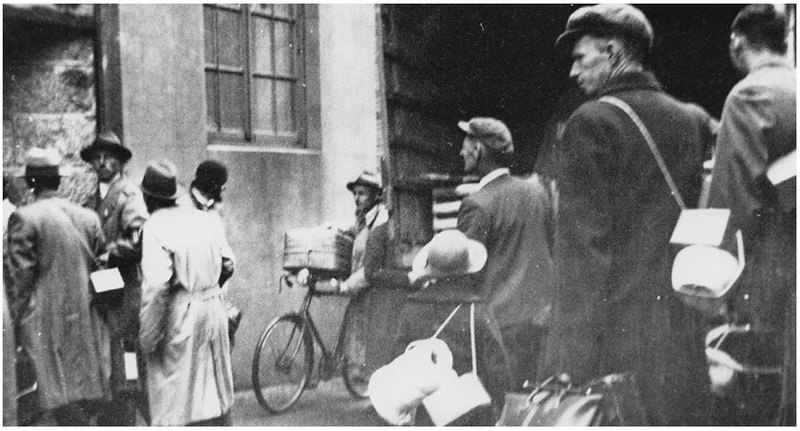 Between 19th and 21st June 1940 saw the evacuation of just over 25,000 people from the Channel Islands many of them children who would be separated from their parents for five years. Under the direct orders from Hitler Guernsey was to become an Impregnable Fortress and work commenced on the building of fortifications. 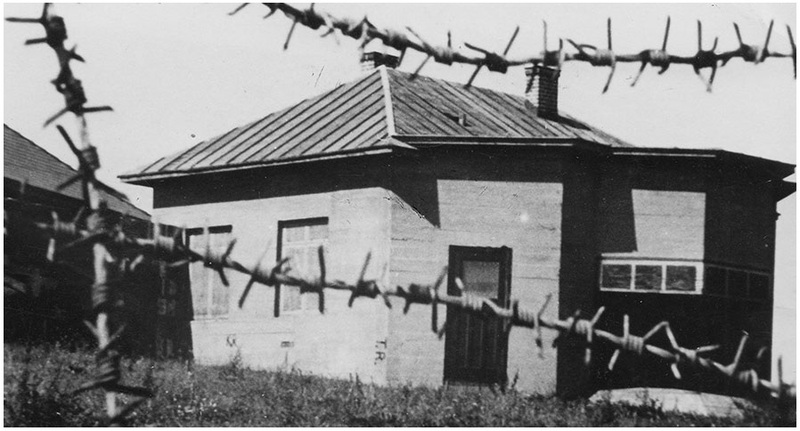 This example shows a bunker disguised as a house. 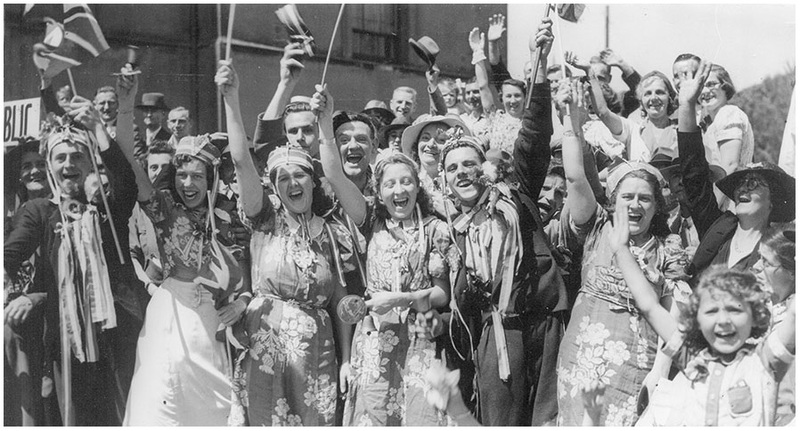 On 9th May the 1945 the Islands were finally liberated from the occupying German forces, thousands of people lined the streets of St Peter Port to welcome the British forces. The unconditional surrender had been signed just hours before this photo was taken. The first German aircraft arrived at Guernsey Airport on the 30th June this marked the beginning of the Occupation. British Force 135 had arrived and the Germans had surrendered, Occupation had lasted for five long years. The German Occupation Museum is located on the small island of Guernsey in the Channel Islands and is owned and operated by Richard Heaume. It all began when Richard the schoolboy began collecting spent bullets in the local fields after the plough had gone by. In June 1966 Richard`s parents allowed him to use the cottage opposite their house to display his collection, bit-by-bit, purpose-built extensions to the small farming cottage, starting in 1976 with the transport corridor and tea room, in 1987 with the superb Occupation Street, and more recently in 2001 a further small extension housing a thought-provoking prison with information about the islands deportees and the tragic story of the Jewess taken away to the Nazi's Auschwitz concentration camp. The museum is now an extensive collection of original Occupation items and documents including many extremely rare pieces. 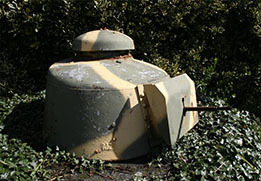 The Germans used captured French weapons including the Renault FT-17 tank turret in many places around the island to defend junctions of roads. Salvaged from one of the many tunnels used after the war to dispose of unwanted materials and is now on display in the museum. 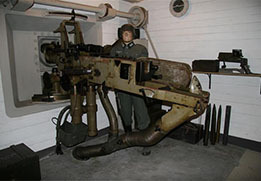 The Germans utilised captured guns which they mounted in bunkers around the island. 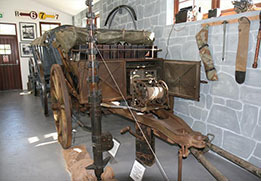 This 4.7cm Pak 36(t) is considerd one of the finest on display.